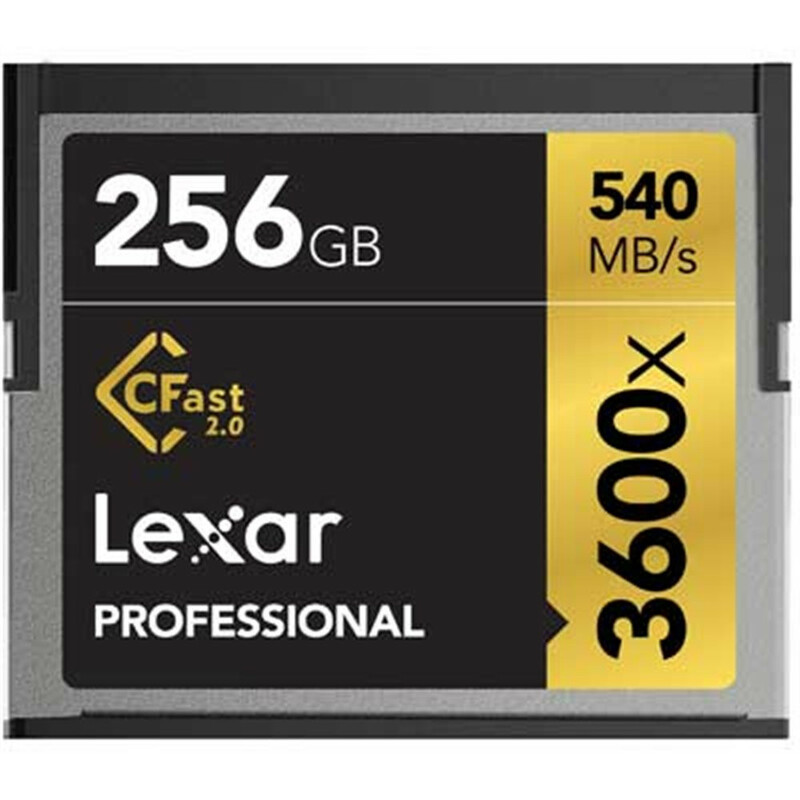 Designed with 4K in mind, the Lexar 256GB 3600x CFast 2.0 memory card is fully compliant with 4K and UHD acquisition and optimised for ARRI cameras such as the AMIRA and Alexa MINI. Specifically optimized for ARRI cameras. 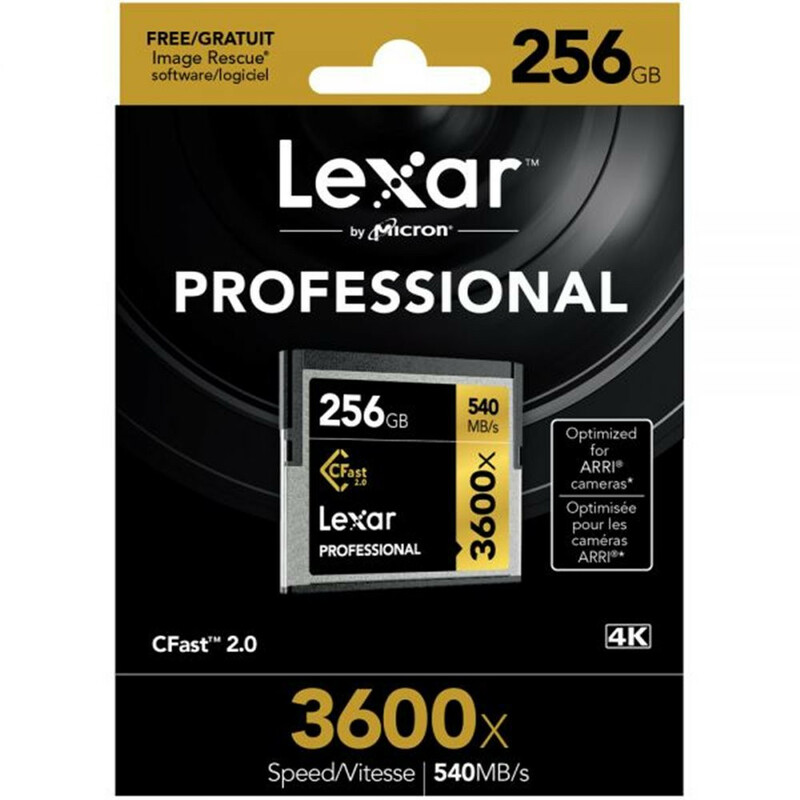 All Professional line memory cards include lifetime copy of Image Rescue® software. Image Rescue recovers most photo and select video files, even if they’ve been erased or the card has been corrupted. *** The software is available for free download with purchase of the card.